Fredericton's Best Value in GOLF!!! For the Price of one Membership you get Ten (10) GOLF Course Memberships in all four Atlantic Provinces and even four course in the State of Maine. Be part of one of the Best Values in GOLF Memberships that you can get anywhere!!! Be part of the International GOLF Course Membership at Carman Creek. Once you experience Carman Creek GOLF / FootGOLF Courses & Learning Center, "Canada's Award Winning GREEN Sustainable Golf Course", you will find that it is easy to see why so many golfers choose us as their home course. Carman Creek is also "Canada's MOST GOLF Accessible Golf Course". People with disabilities are welcome and we are here to help introduce or get you back into the game. We VALUE our Members at Carman Creek!!! There are MANY benefits and MANY ways to SAVE with a membership at Carman Creek. 25% OFF Driving Range Buckets (Save Hundreds of Dollars over the Summer!!! 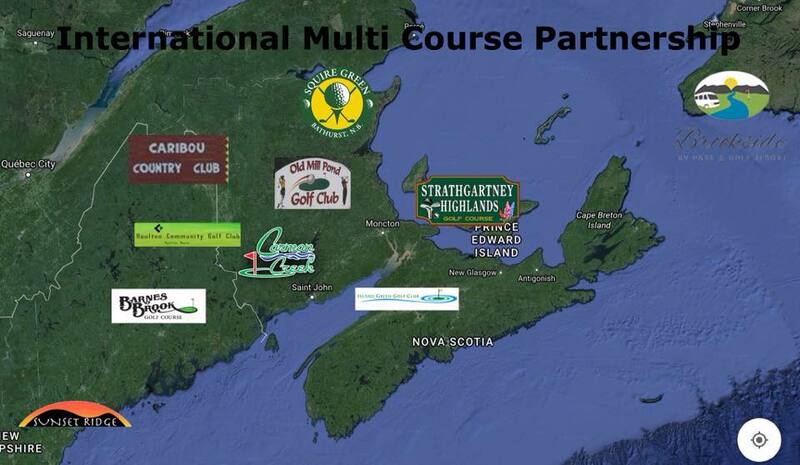 Canada's ONLY INTERNATIONAL GOLF Course Membership!!! Chemical FREE GOLF Facility - Where do you Want your Kids to GOLF? 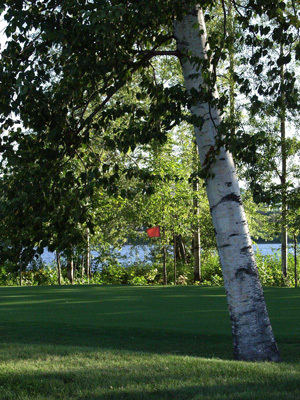 With our environmental and animal friendly mandate along with being the most accessible and picturesque 9 Holes of GOLF in New Brunswick, you may find yourself a member before you know it. Because so many people have come to enjoy Carman Creek over the years, we make available a wide variety of memberships from which to choose, we are not all the same. Chances are there's one right for you (if there is not please let us know), one that will allow you to get the most enjoyment for the best value. If you would like more information about your membership opportunities at Carman Creek GOLF / FootGOLF Course & Learning Center, please read below. If you still have questions please complete the form below to contact our staff. CLICK HERE to view additional details.